Lilac and Jasmine and Guerlain. Run, don't walk, to buy this bouquet. Trust Guerlain to do lilac in their own Guerlain style. 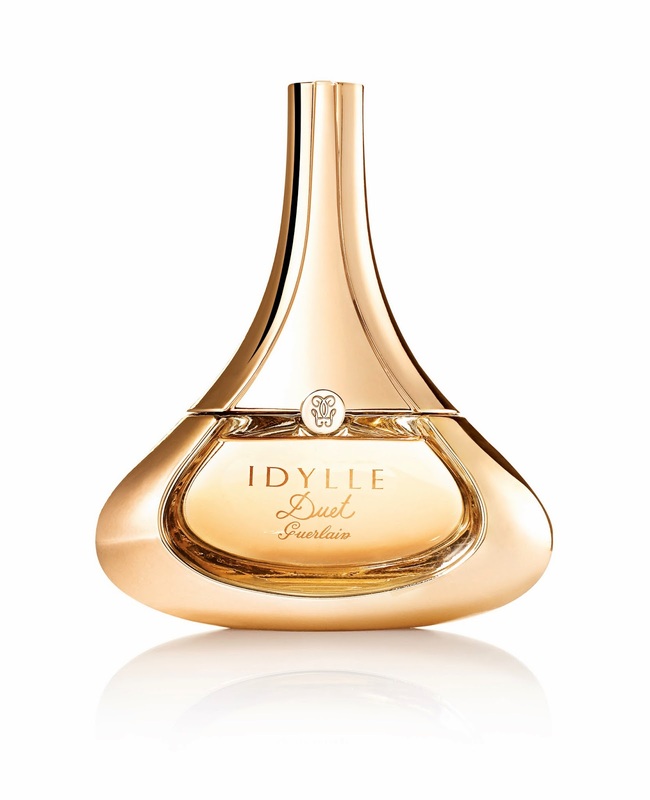 Under the Idylle banner, Guerlain launched Idylle’s Duet but in Lilac/Jasmine (previous incarnations have included Rose Jasmine) as the two main notes. Thierry Wasser is behind this new creation and here’s my warning: if you love it, buy it now! 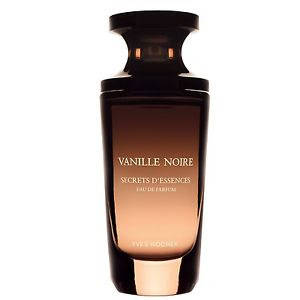 It will disappear as Guerlain only has special editions for a shor time. And anything in lilac, especially by pros like Guerlain is worth sniffing out. 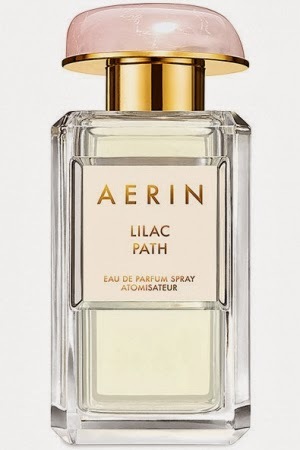 This beautiful, feminine perfume is a bouquet of purple lilacs with fresh jasmine. It’s a bit cool and crisp for winter but it can also serve to make you feel springlike and hopeful, no matter what the time of year. If you love Guerlain, or jasmine, or lilac or lily of the valley, and a hint of wisteria and patchouli (to calm things down) you will love Idylle’s Lilac Jasmine Duet. Run, don’t walk, to buy some.